Summer might be here, but it doesn’t officially start for me until I can relax, sit on a lounge chair in my backyard, and take a sip of a delish summer cocktail! 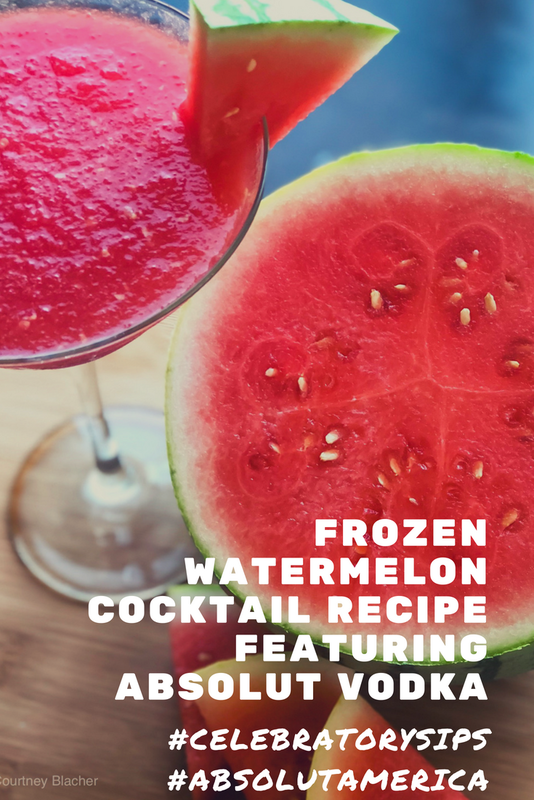 And among my favorites is this Frozen Watermelon Cocktail Recipe. 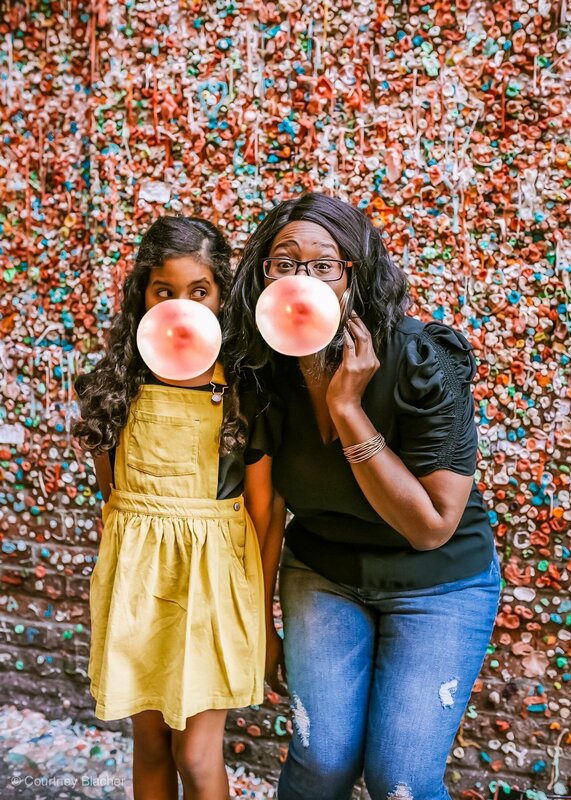 It’s super simple to make, and as a busy mom, I appreciate anything that you just whip up in a few minutes! because they don’t pollute their products with artificial ingredients. And when I’m trying to kick back, relax, and sip on a tasty drink, I want to taste quality. 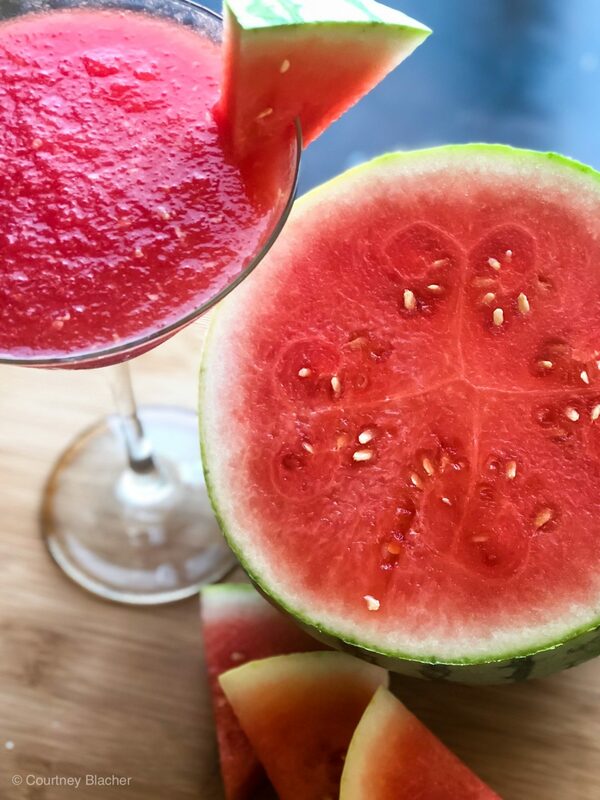 This Frozen Watermelon Cocktail Recipe not only cools me off during a hot summer day, but it’s what I like to call “a tasty de-stressor,” because the vodka in the cocktail allows me to unwind from all those business meetings, errands, and deadlines. 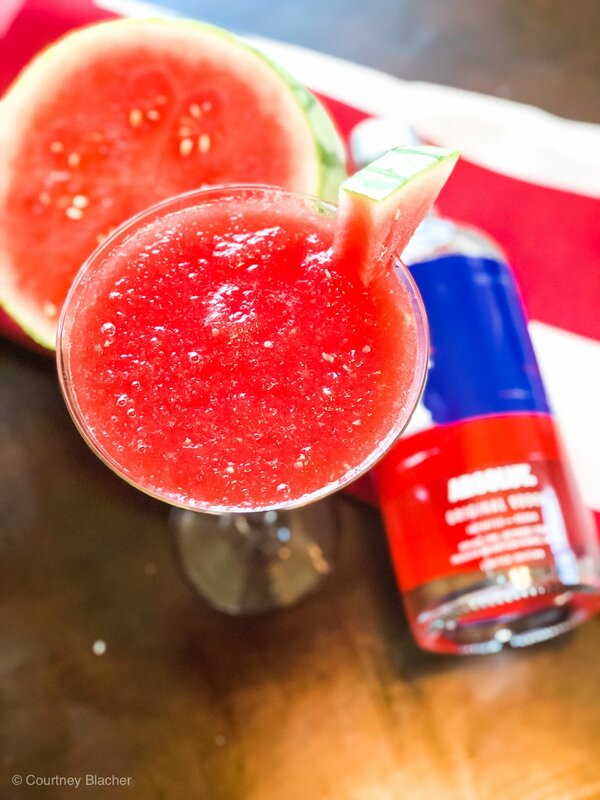 But the best thing about it is that this recipe makes for the perfect drink to share with friends and family during a summer get together like the 4th of July or even Labor Day. 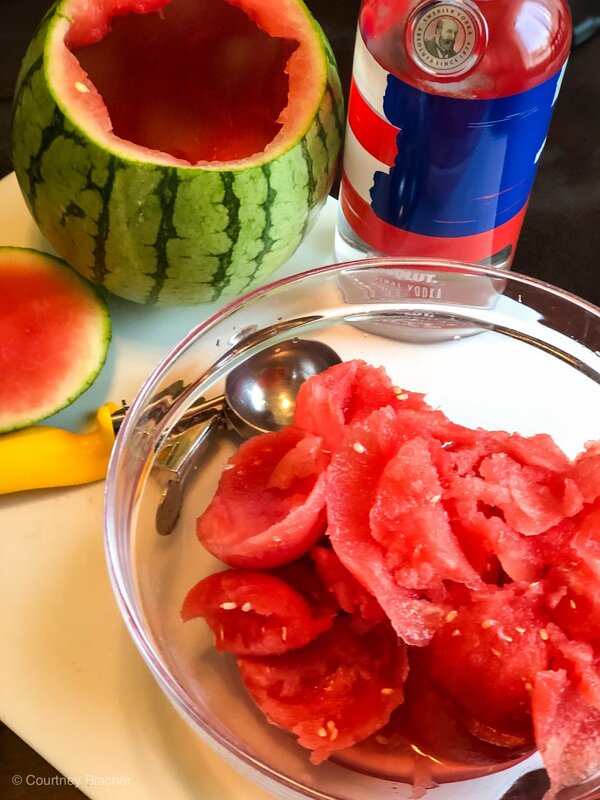 Besides, who wants to drink ice tea during a backyard barbecue or an outdoor grilling party at the park when you can have this exciting fruity concoction instead? 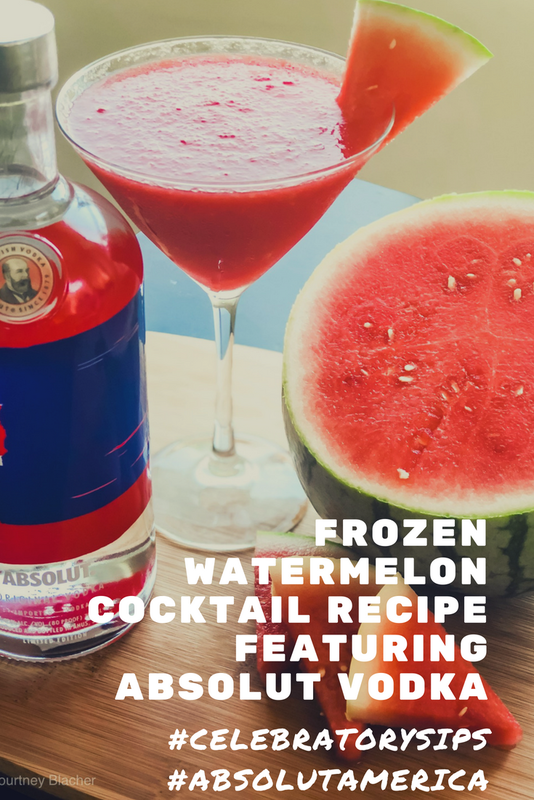 Thinking of whipping up this frozen watermelon cocktail recipe this summer? 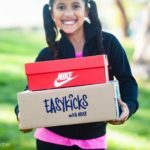 Check out these special coupons. 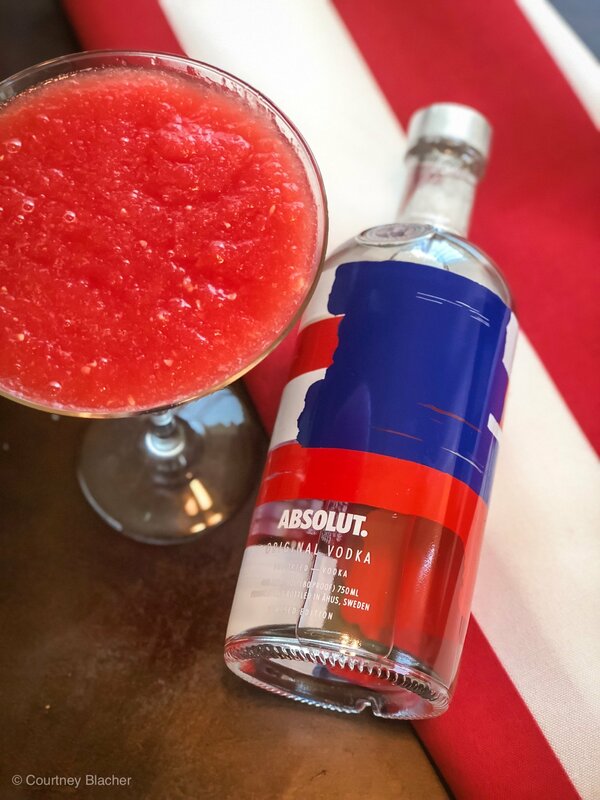 Save Now – $2.00 05/20/18 – 07/28/18 Details: Save $2.00 now on the purchase of any ONE (1) 750mL bottle of ABSOLUT® VODKA. Offer only valid in the states of Alaska, Arizona, California, Kentucky, Michigan, New Mexico, Nevada, West Virginia, and Wyoming. 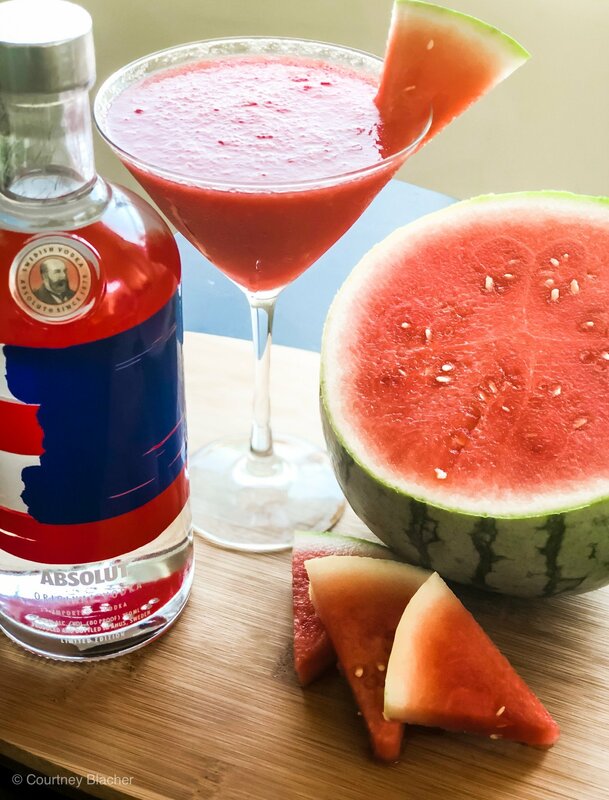 Save By Mail – $3.00 05/20/18 – 07/28/18 Details: Save $3.00 by mail on the purchase of any ONE (1) 750mL bottle of ABSOLUT® VODKA. 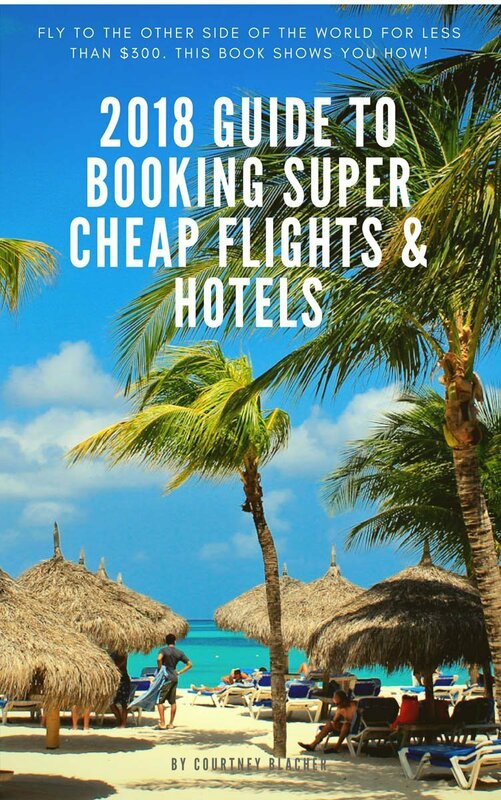 Offer only valid in the states of Alaska, Arizona, California, Kentucky, Michigan, New Mexico, Nevada, West Virginia, and Wyoming. 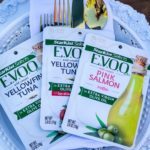 Next Post StarKist Tuna Meal Ideas Featuring StarKist Selects E.V.O.O.